Just a week after signing English pop singer Cher Lloyd Jay-Z has once again gone across the pond for talent. His latest signee to the Roc Nation imprint is K Koke, a rapper from the Stonebridge neighborhood of London. According to Bristish music site Soul Culture the deal is a joint venture between Koke’s Suspect Entertainment and Jay’s Roc Nation and parent corporation RCA. Koke is getting ready to drop his next release, Pure Koke Volume 2. 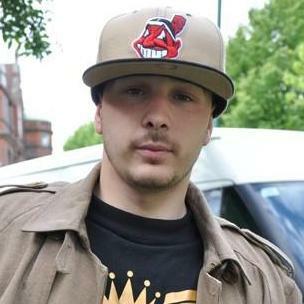 As for his crew Suspect Entertainment was founded in 2005 and features Lefty, Capo, Lil Shan, Leokins, and other UK rappers. Roc Nation now features a growing list of talent, much of it international, such as Rihanna, J. Cole, Sean Garrett, Willow Smith, and more.